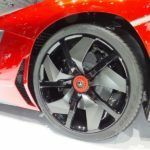 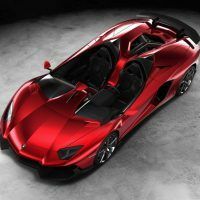 Just yesterday we introduced you to the gorgeous new Lamborghini Aventador J (Jota) concept car unveiled at the Geneva International Motor Show. 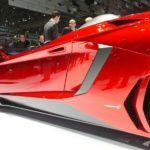 Once the bulk of the crowd finally moved out, I managed to snap a few pictures of the car and its details. 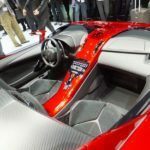 While seeing stock photos is always interesting, I think it’s more useful to see images of the car that aren’t staged – although admittedly, there is no replacement to seeing the car in person! 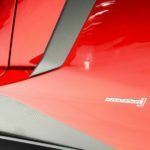 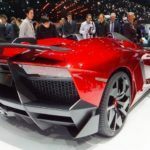 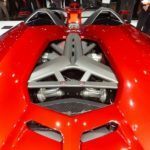 The Lamborghini Aventador J uses the same powertrain as the Aventador 700-4; that is, a massive 6.5-liter V12 powerhouse producing 700 horsepower, attached to Lamborghini’s seven-speed ISR gearbox that knocks off gears in only 50 milliseconds (as fast as an F1 car.) 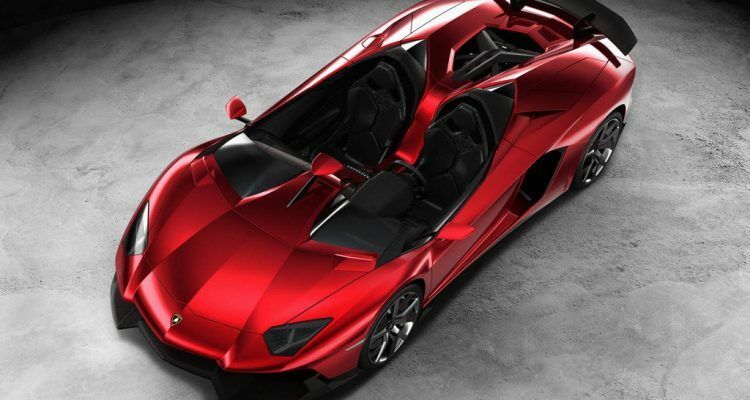 It’s also lighter than a dual-clutch system, helping bring the Aventador J’s weight down to only 3472 pounds. 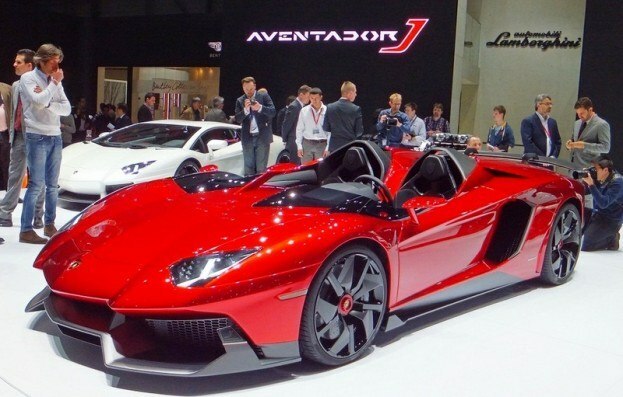 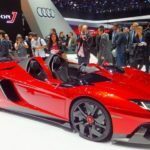 No Comments on "Lamborghini Aventador J at Geneva 2012"